Rap powerhouse and king of controversy Eminem’s tenth studio album Kamikaze, released as a surprise less than a year after his previous effort Revival, continues to take a deep dive into Eminem’s self-examinations of his own artistry and the criticism that accompanies it. 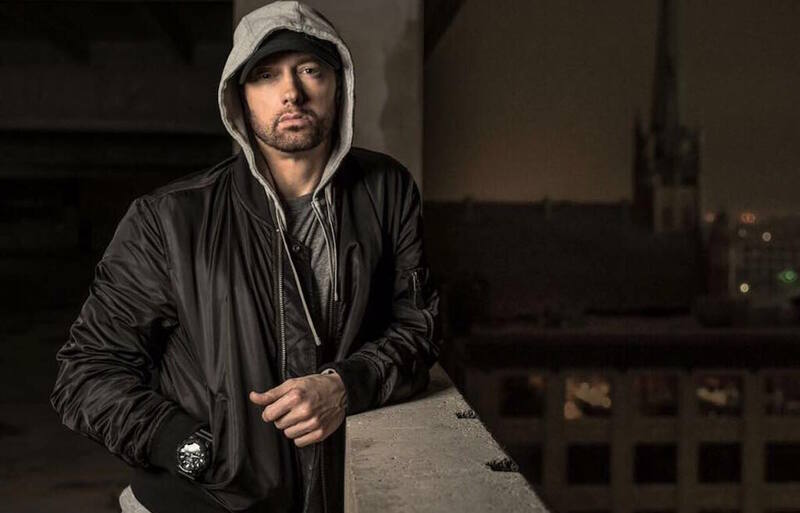 After the negative reception to Revival, a complete tonal misfire that easily stands out as the worst of his career, it would appear that all the negative commentary has made Eminem angry again – and angry is evidently a great place for him to be. 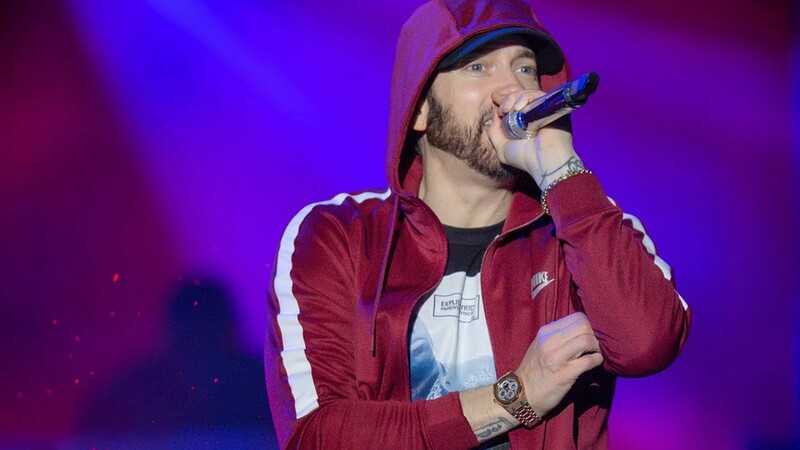 While its still far from perfect, Kamikaze sees Eminem’s unparalleled technical skillset back on display over some sorely missed heavy-hitting hip-hop beats, as he sets out to prove that one bad album doesn’t destroy his legacy. The first three tracks on this project are honestly some of the most impressive rapping we’ve heard from Eminem in close to a decade, as he finally abandons his choppy staccato flow and drops back into some Slim Shady-esque material. Not only that, but on opening track “The Ringer” he essentially lyrically obliterates the entire industry, artists and critics alike. While Eminem’s approach to the current wave of rappers can seem out-of-touch at times, when he’s dropping wordplay like this he’s allowed to criticize the repetitive lyrical content of modern rap music. The track is a complete technical showcase to reintroduce us to what is to come and remind us of just how good Eminem still can be when he tries. The track “Lucky You” recruits fellow controversy-starter Joyner Lucas, and he honestly holds his own with Eminem as his extended verse introduces the song. Both of them ultimately drop into a searing double-time flow to close out their verse and the anger, and more specifically the pure energy each one of them brings as the beat drops mirrors some younger artists’ focus on hype today. Eminem emphasizes a few times here that he is more disrespectful towards the artists than trap music itself, and hearing him and Lucas absolutely destroy this trap-piano beat from Boi-1da is exhilarating. For all the attacks Eminem lobs at people like Lil Pump and Lil Yachty, some of the greatest moments here actually come when Eminem takes a more modern concept and proves he can not only replicate it, but add to it. He rhymes over some beats from modern producers Mike Will and Tay Keith. The latter contributes to the track “Not Alike”, where Eminem starts by emulating the Migos flow over a beat similar to “Look Alive”. It’s great to hear him with frequent collaborator Royce da 5’9 again, and he sounds like he’s having a lot of fun with his extensive toolkit here. The tracks “Kamikaze” (despite the awkward and childish hook, but what else is new with modern Eminem) and “Fall”, as well, are great returns to form, Eminem sounding like he’s delving back into his battle-rap upbringing. There’s been a lot of criticism that Eminem isn’t focusing on structuring actual effective songs here, forgetting that technical skill isn’t all you need to make a good rap song. It’s definitely valid, but when we haven’t heard the full extent of his powers for this long, just hearing him back on these kinds of songs is enough to bring a smile to my face – there’s absolutely no one who can come close to touching him in so many areas, it’s a shame that he’s so far behind the game in just as many. There are still some tracks on Kamikaze that certainly wouldn’t have been out of place on Revival, Eminem still getting away with some pretty inexcusable things that someone really should have told him was a terrible idea. He slows down his flow on relationship track “Normal”, seemingly trying to tap into some of what’s making Drake songs tick currently as he adopts a half-singing cadence that is pretty unlistenable, his singing voice nasal and honestly causing him to fall off the rhythm a few times as he draws out his syllables. It’s all very surprising and uncharacteristic of him after the introduction to the album. He fares slightly better on the next track “Stepping Stone”, a career retrospective that sees him mourn the end of D12 with some introspective and confessional lyricism over a beat that sounds like some classic Eminem material, but his poor selection of hooks continues to haunt him as the track awkwardly flips into what sounds like yet another country-tinged classic-rock sample, Eminem singing along overtop. The clinical, robotic flow still isn’t completely gone either, as he closes out the song with an extended section where he delivers a seriously cringeworthy understanding of how to adapt to the music that backs him up, layering his voice in that awful way he has for years, with a falsetto delivery prominently on top. The final three tracks also bring the album way down, and it leaves me wishing that this was cut down to an EP. “Venom” is relatively fun, but the tie-in to a commercial movie leaves a bad taste as the album concludes, and as much as I love Canadian pop-R&B artist Jessie Reyez, her style and Eminem’s do not mesh well at all on the two tracks she features on here. 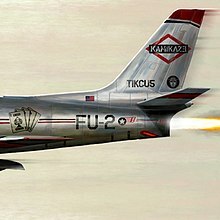 Eminem proved his point with Kamikaze. No matter how many people try to discredit him, he shows here that his legacy as one of the greatest rappers of all time is still intact, and for good reason. Still – as his career winds down, it’s getting to the point where he should be a lot more careful about what he puts out there. For now, I’m just going to keep playing those opening three tracks.